Making your business look good! 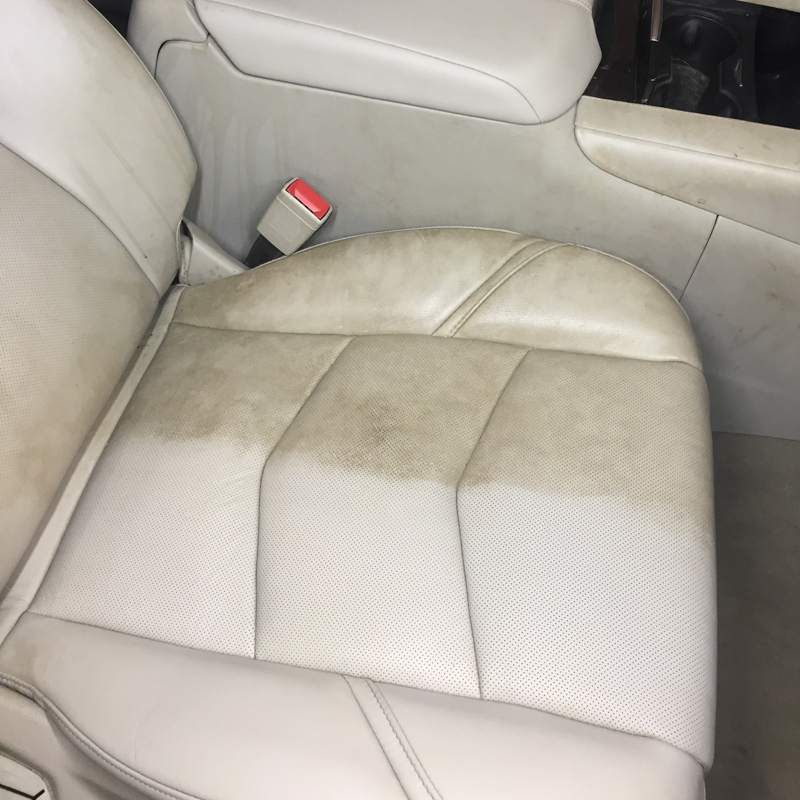 Serving Stevens Point & Plover for over 5 years, but with over 12 years experience, Detail Pro offers some of the best detailing services around. 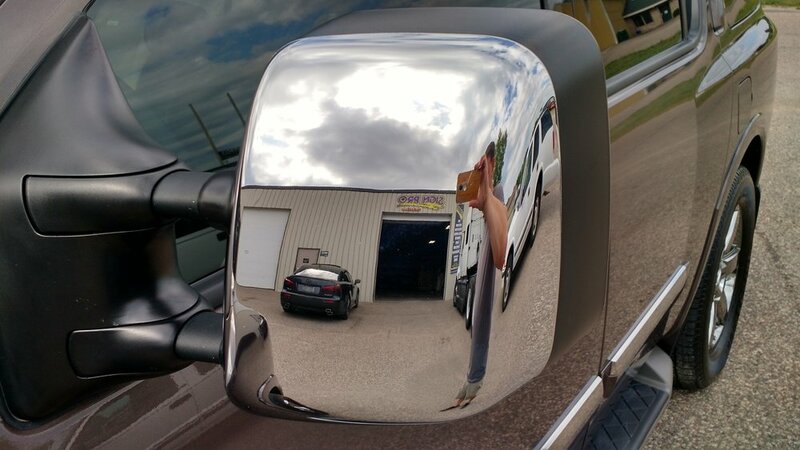 From paint enhancement & polishing, sealants and waxes, to top of the line ceramic coatings... you won't believe the shine we can achieve on just about any vehicle. 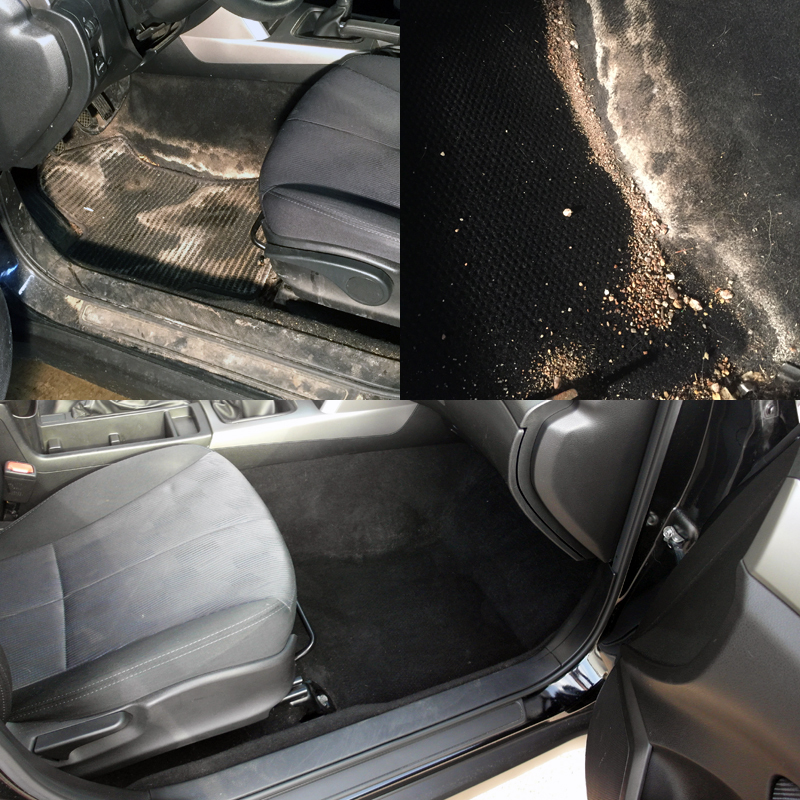 Specializing in exterior detailing, cleaning, polishing, and protecting, we'll make sure to take care of your car as if it were our own! 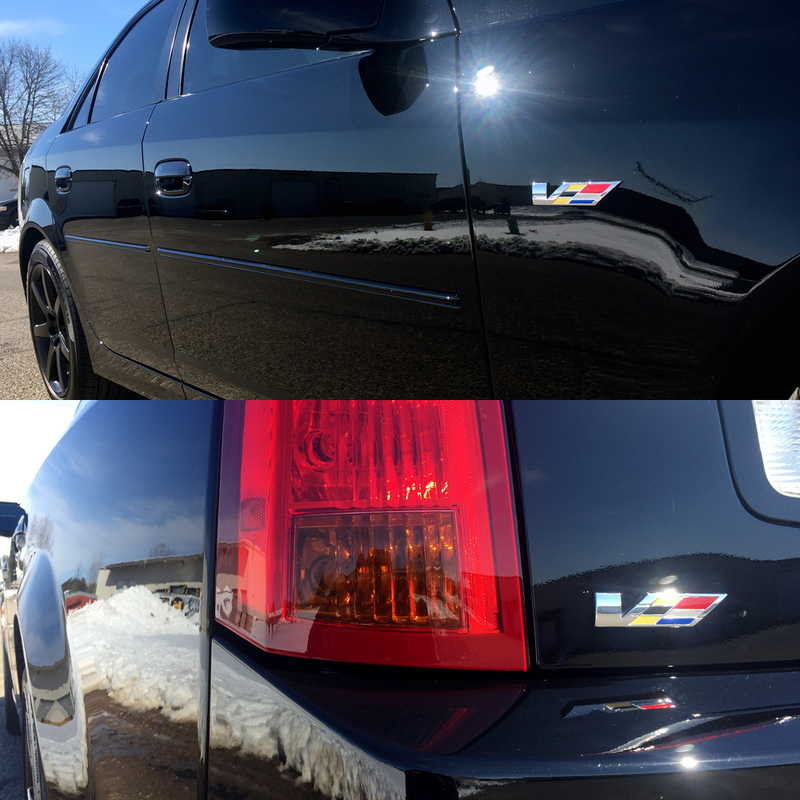 Ask about our NEW VEHICLE PREP… PPF/Tint/Ceramic! The best way to BRING BACK THE SHINE!! Makes the paint smooth and glossy again, and makes those dull metallics POP in the sunlight!! remove contaminants & make super smooth! 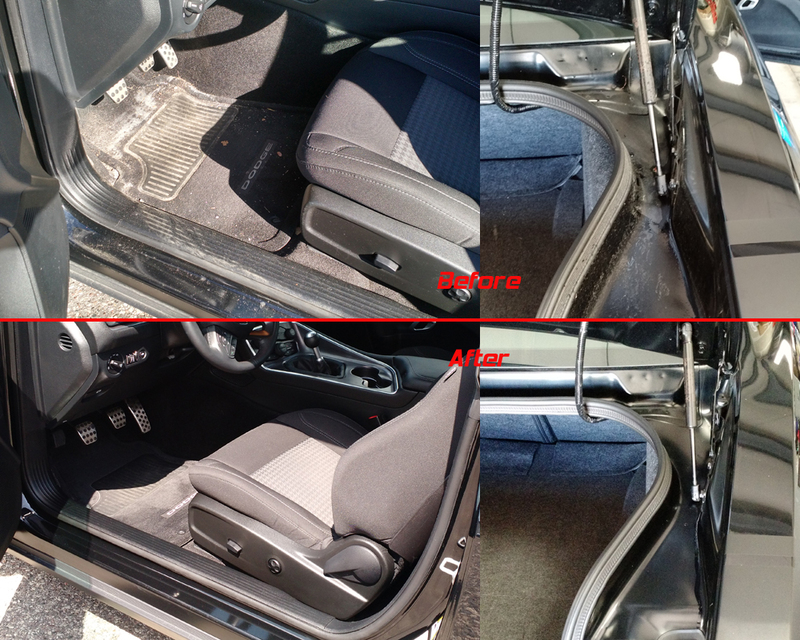 remove oxidation, & enhance shine! Want the neighbors to think you got a new car? This is the package for you! Really make that paint come back to life!! 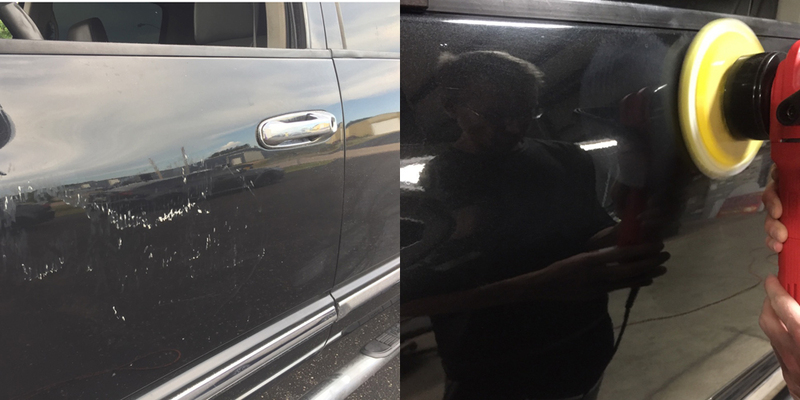 Remove swirls and scratches, and make that vehicle look nearly NEW again!! 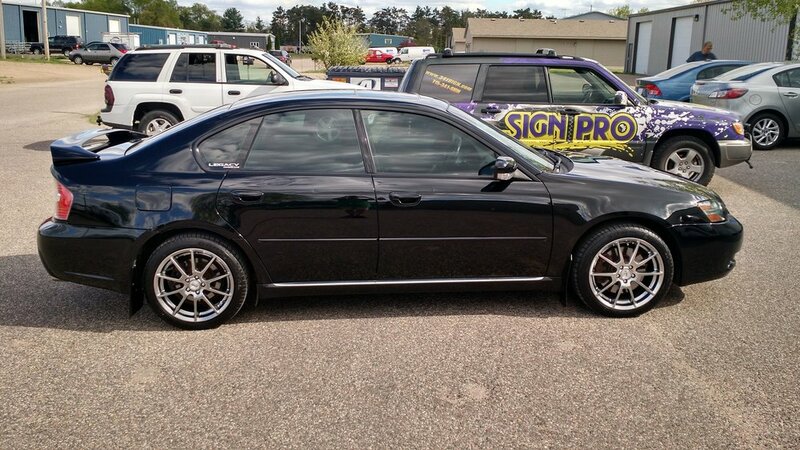 Includes everything from The Cruise In, but also adds…. & some minor scratches, & make your paint almost GLOW! For Customers with previously CERAMIC COATED VEHICLES. To maintain your SystemX WARRANTY, a yearly wash & inspection is required, so we can both track the effectiveness of your coating. 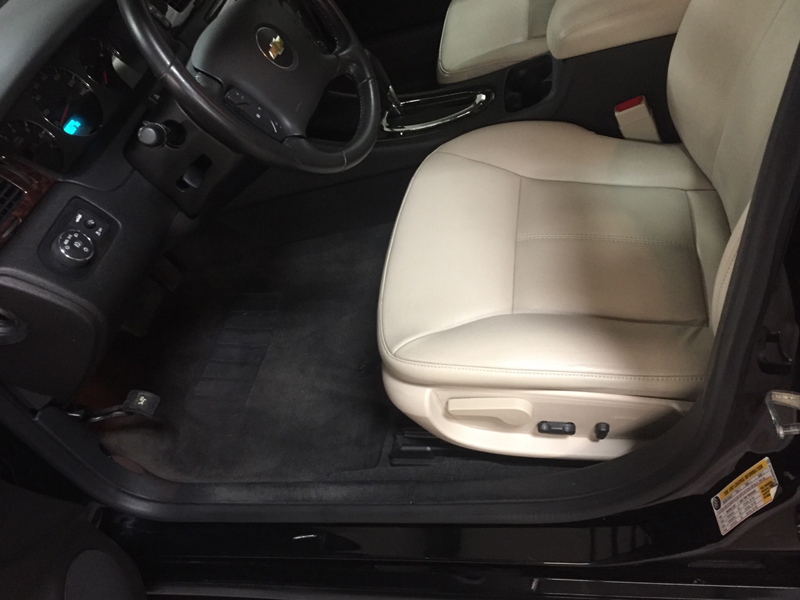 We start with a full wash and chemical DECONTAMINATION, and finish with a FREE ceramic boosting top coat! We also re-seal the wheels, and dress the exterior plastics and tires too! We register your yearly inspection, and make sure you have the best coverage possible for your vehicle! <<-- Our Show Car Package is for the ELITE car enthusiast, not just show cars. 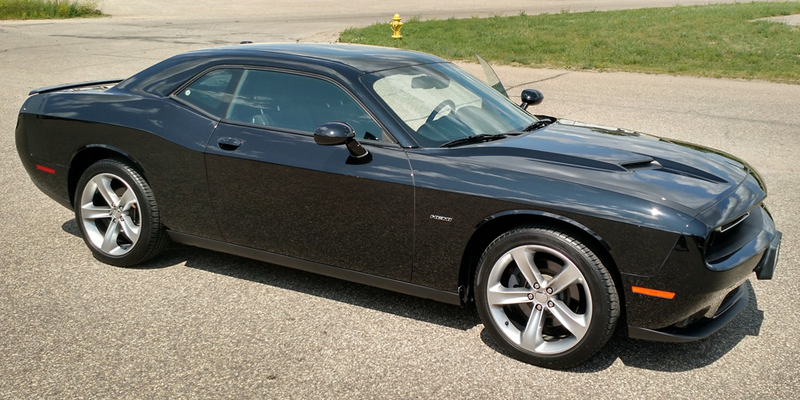 If you want to give your car the best of the best, you need to check this out! 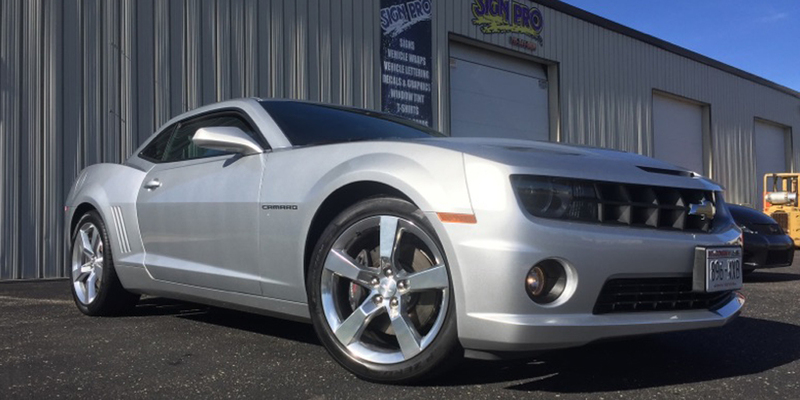 Four layers of gloss dripping protection, and our best correction process… guaranteed to turn heads!! Please click the link for more info on each! CLICK HERE TO CHECK US OUT ON FACEBOOK!! 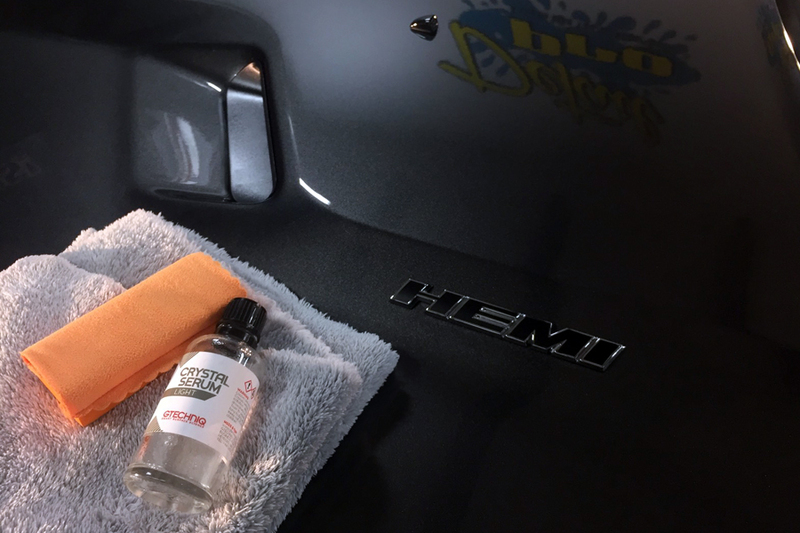 Wax vs Sealant... Carnauba wax is the preferred car wax of collectors and concours enthusiasts because it creates a rich, warm glow. It doesn’t appear to sit on the paint. It transforms the paint into a deep, liquid pool that shimmers under changing light conditions. The more carnauba wax, the more shine. Paint sealants are kind of the anti-carnauba. They last a lot longer, they are easy to apply, and there’s nothing natural about them. This is surface science at its best. If you drive your car more than you 'show' your car, a paint sealant is a great choice for you! 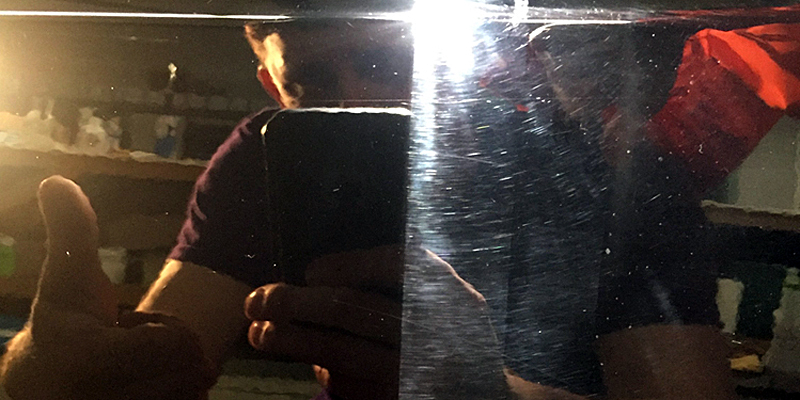 If applied with a machine polisher, both will provide a nice shiny smooth surface!